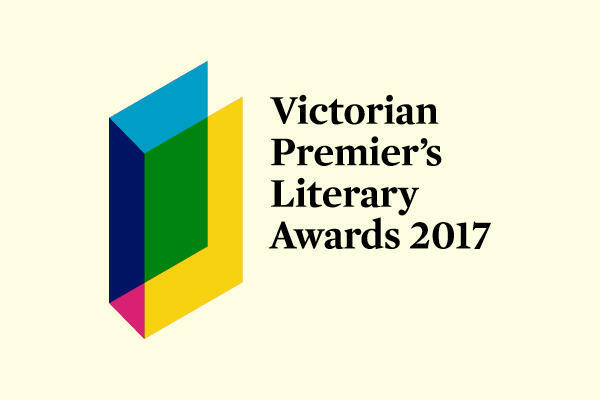 The Victorian Premier’s Literary Awards shortlist has been announced today and three exceptional Scribe books have been included. 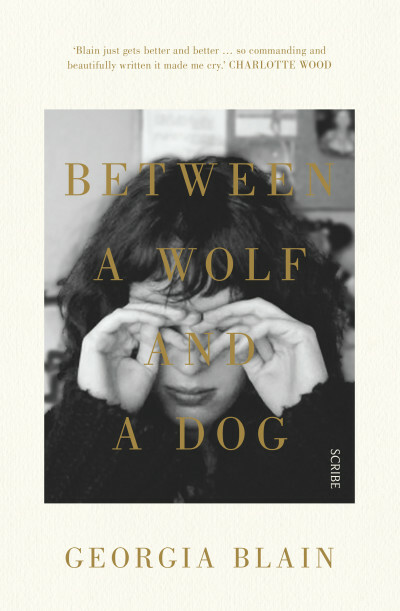 In the fiction category is Georgia Blain’s stunning, thoughtful exploration of family, love, and loss, Between a Wolf and a Dog. 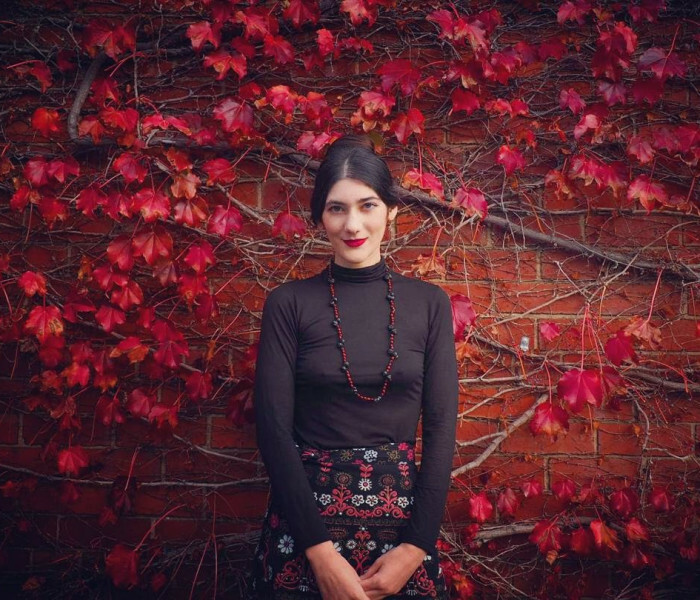 Taking place largely over one rainy day in Sydney, this book is a celebration of the best in all of us — our capacity to live in the face of ordinary sorrows, and to draw strength from the transformative power of art. Ultimately, it is a joyous tribute to the beauty of being alive. 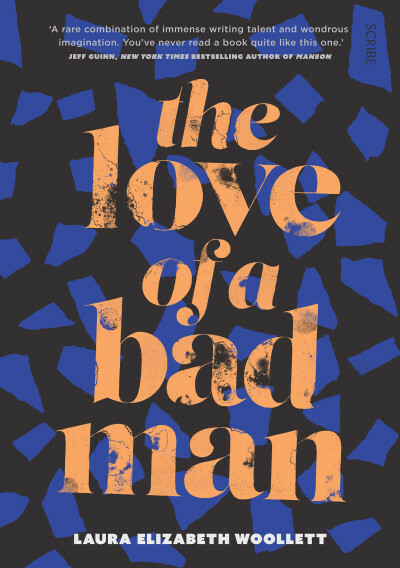 Also on the fiction shortlist is Laura Elizabeth Woollett’s beautifully observed The Love of a Bad Man, imagining the lives of real women, all of whom were the lovers, wives, or mistresses of various ‘bad’ men in history. 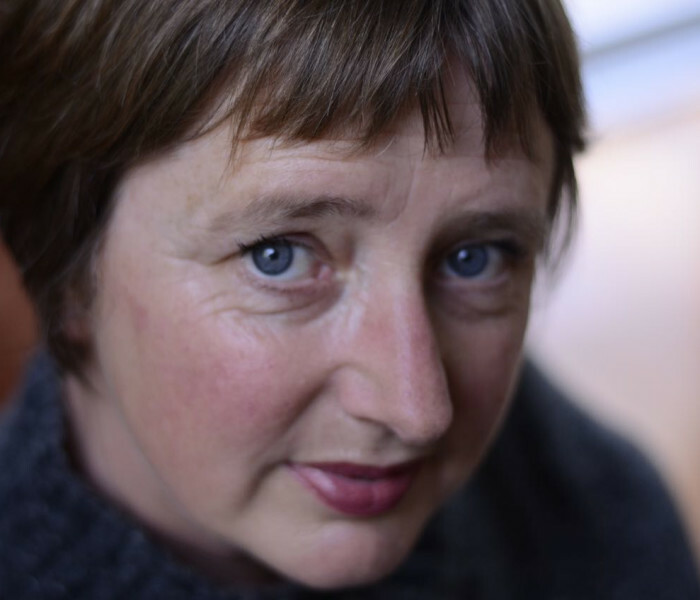 Fascinating, and at times horrifying, the stories interrogate power, the nature of obsession, and the lengths some women will go to for the men they love. 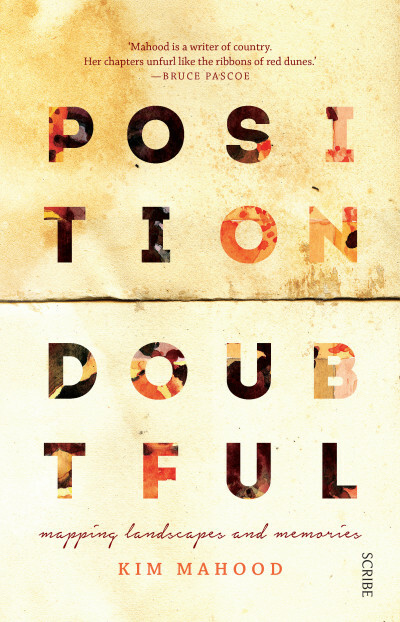 In the nonfiction category is Kim Mahood’s Position Doubtful: mapping landscapes and memories — a beautiful and intense exploration of friendships, landscape, and homecoming, written with great energy and humour. 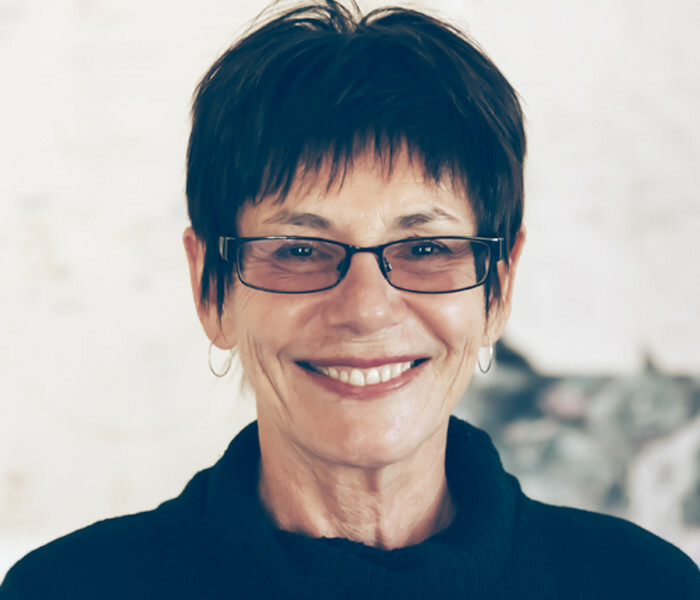 Mahood is an artist of astonishing versatility, working with words, paint, installations, and performance art, and her writing about her work, and the work of the desert artists, is profoundly enlightening, making palpable the link between artist and country. All three of these books have received much well-deserved praise since their releases this year, and we congratulate Georgia, Laura, and Kim on being included in this prestigious shortlist. Winners will be announced at an awards ceremony on 31 January 2016.